A class being offered in three Montana cities this year is meant to create a class of master hunters in the state. 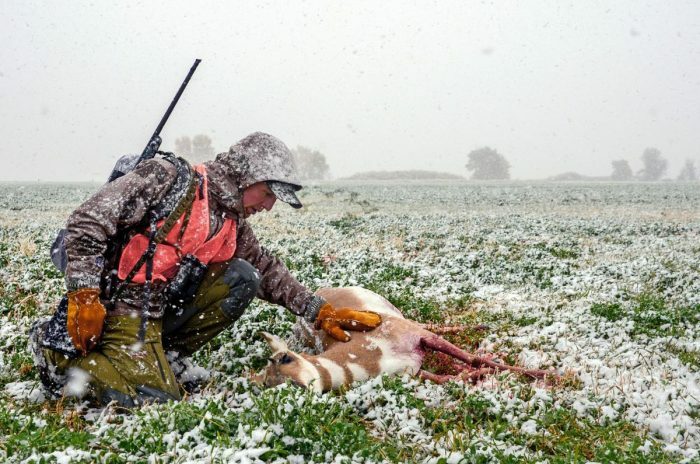 Combining conservation, hunting, ethics and shooting skills with education about the challenges landowners face, the Montana Hunter Enhancement Program is multi-faceted. Bozeman legislator Zach Brown, one of the founders of the master hunter program, said the class was created to tackle the issue of the urban-rural divide that has developed between hunters and landowners.